Virgin Limited Edition, Sir Richard Branson’s luxury collection of award-winning retreats, has reached a preliminary agreement to purchase a new property - Mont Rochelle Hotel and Mountain Vineyard in South Africa. When completed the deal would see the property become the latest addition to the already eclectic portfolio. Mont Rochelle has a fabulous history dating as far back as 1688. In 2001 it was purchased by Miko Rwayitare, the South African visionary entrepreneur. Albert Gatare, family member of the late Miko Rwayitare, said: “We are proud to confirm the imminent sale of Mont Rochelle hotel and Mountain Vineyard. 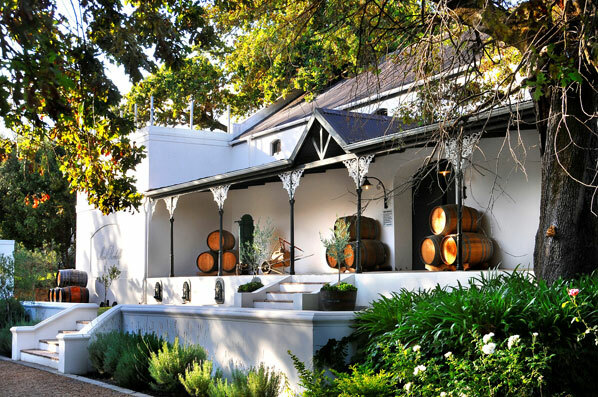 “It is with warmth that Sir Richard Branson is welcomed as the new owner of this gem in the crown of Franschhoek. In an area internationally renowned for its winelands and stunning scenery, Mont Rochelle boasts a unique hilltop setting and private vineyard encompassing 39 hectares. A picturesque 22 bedroom hotel set against a mountain backdrop, in the heart of Franschhoek and just 45 minutes from downtown Cape Town in South Africa; it will attract food and wine lovers visiting the world-famous wider Cape Town region and offer the perfect extension to a stay at Ulusaba Private Game Reserve.